Oh the irony. There was a time when Kevin Butler, Sony’s darling, was mocking other motion tracking devices for letting you use your fingers like a gun and going “pew pew pew”. 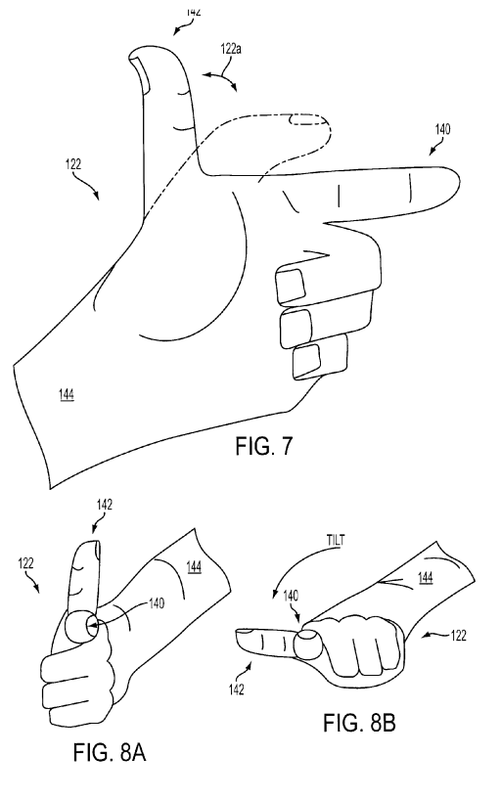 Now a new patent has arisen, showing Sony developing the exact same thing. That is, a finger tracking, depth sensing camera like Kinect. For example, the user may be able to shoot by different hand gestures, may be able to reload the gun with different gestures, and the different positions or orientations of the user’s hand may cause different graphical renderings of the user or gun on the display screen when the user is interacting with a particular game program. The depth sensing apparently extends to audio as well. Of course, with Microsoft touting AR-sensing Kinect Glasses, it’ll be interesting to see the day all these technologies collide. E3 2013, perhaps?